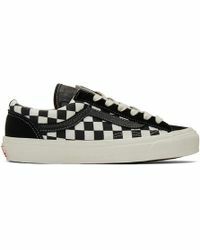 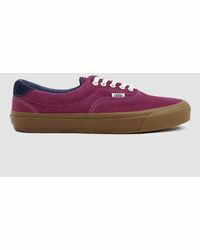 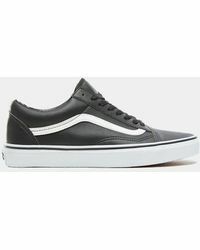 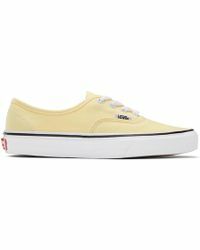 Before it took American skate culture to the next level, the Van Doren Rubber Company was founded in 1966 as a small Californian shoe manufacturer. 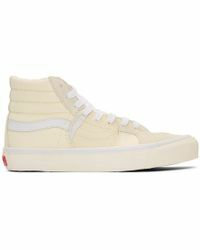 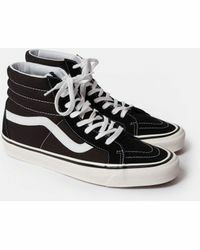 Known for contemporary and youthful lifestyles, Vans has expanded to offer both low and high-top sneakers you'll wear all the time. 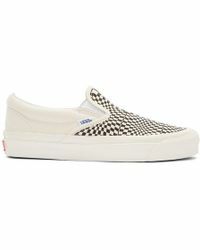 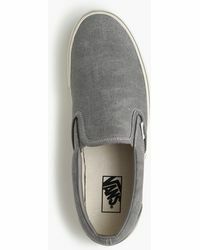 Whether you prefer the label's Authentic canvas pairs or favor its classic skate slip-ons instead, expect every pair to come complete with vulcanized soles that don't just offer maximum grip, but also guarantees comfort and durability all day.